Not one, not two, but three classic Resident Evil games are coming to the Nintendo Switch next year, which will further deepen the zombie-infested franchise’s bite on the hybrid console. Capcom announced the upcoming arrival of the Resident Evil titles through a tweet that is sure to stir excitement among the fans of the horror series who own the Nintendo Switch. Capcom released Resident Evil, which helped define the horror survival genre, in 1996 for the PlayStation. It has since been ported to several platforms, most recently in 2015 for the PlayStation 4, Xbox One, and PC. Resident Evil 0 launched in 2002 for the Nintendo Gamecube, and is a prequel to Resident Evil that was remastered in 2016. 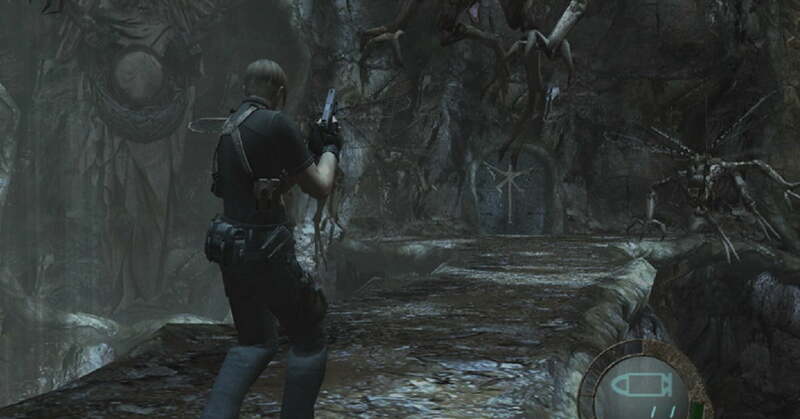 Resident Evil 4 was also initially a Nintendo Gamecube exclusive, but it has appeared in several other platforms since its 2005 release. The game is one of the most popular entries in the franchise, moving away from the slow, lumbering pace of its predecessors, and adding much more action. Capcom did not reveal specific release dates for the Nintendo Switch versions of the three Resident Evil classic titles. It is also still unknown if the games will be HD remasters and if they will come with new features. Resident Evil, Resident Evil 0, and Resident Evil 4 will join three other Resident Evil titles that have appeared on the Nintendo Switch. The latest entry in the franchise, Resident Evil 7, was briefly made available on the hybrid console in May last year, but only for gamers in Japan through cloud streaming. Resident Evil: Revelations and Resident Evil: Revelations 2 followed a few months later as a double-pack. Capcom is currently working on the Resident Evil 2 Remake, which was one of the biggest surprises of E3 2018. The project is not a simple graphical upgrade for Resident Evil 2, which was first released for the PlayStation in 1998. Instead, Capcom is completely overhauling the game with a third-person perspective similar to Resident Evil 4. The Resident Evil 2 Remake will launch in January 2019 for the PlayStation 4, Xbox One, and PC. Capcom will likely reveal more information about Resident Evil, Resident Evil 0, and Resident Evil 4 for the Nintendo Switch after the January release.